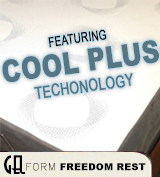 Comfort...A mattress does not have to be hard as a board to be good for you. 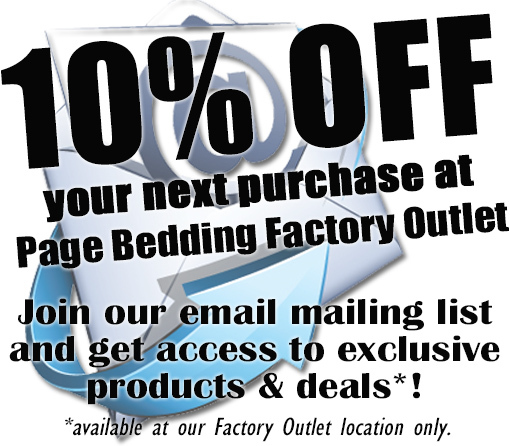 You will sleep best in a bed that offers you superior comfort as well as good support. Trust your body to tell you which bed feels best. Space...Select a mattress that gives you enough room for freedom of movement. Couples should have a queen or king-size mattress to ensure that both individuals have enough space to feel comfortable. Sets...Matching mattresses and boxsprings are designed to work together to enhance comfort and support. The boxspring acts as a giant shock absorber, taking a lot of the wear and tear of nightly use. Therefore, mattresses and boxspring wear out together. Value...Shop for the best value, not the lowest price. 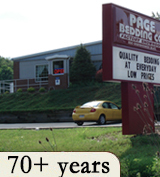 "Bargain bedding" is no bargain when it comes to getting a good night's sleep. Buying the best you can afford is a healthy investment in yourself. Light...Light is one of our body's most powerful time cues. The rising sun can stimulate the brain into wakefulness long before the alarm goes off. A dark room is the most conducive for sleep, day or night. Noise...Sudden loud noises from inside or outside the home can disrupt sleep. Steady, low sounds like the whir of a fan or air conditioner are soothing because they help block out other noises. Temperature...The ideal bedroom temperature is 60 to 65 degrees. A room that is too hot or too cold can disturb your sleep. 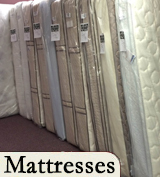 Shop Smart...Find a mattress you both like by visiting a mattress retailer together. He Said - She Said...Talk to each other about what you like in a mattress & tell the retailer, who will help you with your search. Rest Test Together...Take off your shoes & lie down together on the mattress. You’ll see how comfortable & supportive new sleep sets are. Size Matters...Be sure to select a mattress that allows you both enough space to move comfortable. Match-Making...Buy a matching mattress and foundation. They are engineered to work together.